Tickets are on sale now for the two shows on Saturday 15th December 2018 and Sunday 16th December 2018, rocking out with hits from across Jimmy’s career. 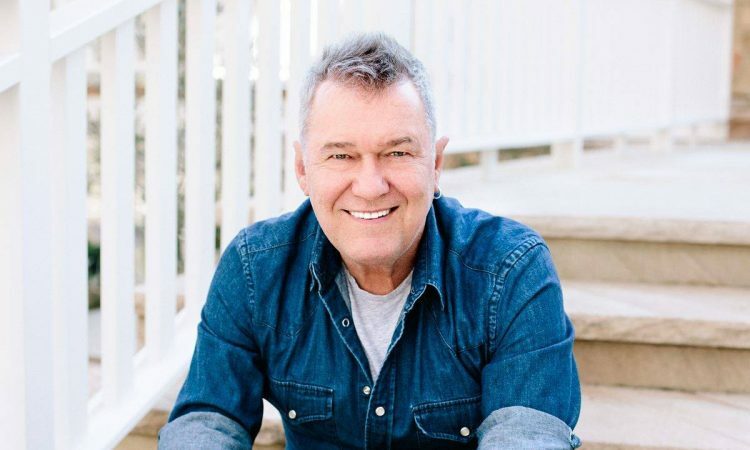 Australian and worldwide fans of Jimmy Barnes should not miss the chance to see this icon performing live. Saturday 15th December, Stuttgart / Winterbach. Buy tickets here. Sunday 16th December, Bensheim – Rex. Buy tickets here.